8 Ways To Increase Brand Awareness? With millions of products launching every day, many markets are over saturated with products of various quality levels. Wouldn’t it be nice to make your product stand out and grow to the top in your market niche? If the consumers trust your brand they will surely buy your products and you will increase your customer base. Build your brand awareness with confidence and a solid plan. 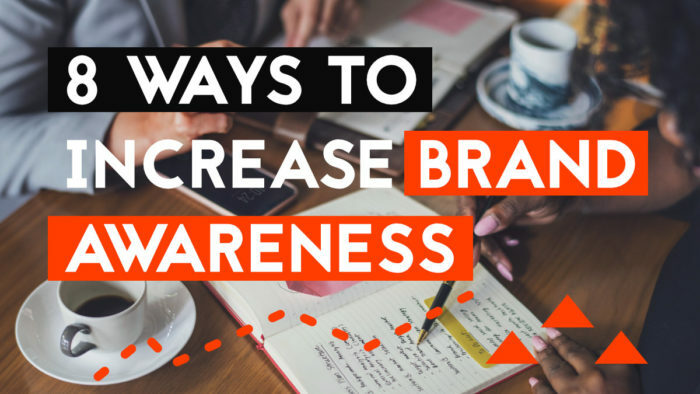 This is 8 Ways To Increase Brand Awareness. In this article, we talk about building brand awareness and how to reach your target audience. A strong brand is important for all types of business where you have a product or service that you want to reach the consumers. You want to be the number one choice that pop up in their minds when deciding on a new purchase. Brand awareness is the degree of consumer awareness of a brand and its related products. Creating brand awareness is one of the key steps in marketing and promoting a product. Brand awareness is particularly important when launching new products and services to gain momentum. When competition in an industry is high, brand awareness can be one of a business’s greatest assets. Consumers rely on extensive research and other people opinions before making a purchase. They google every product before making up their mind. When a consumer makes their first purchase from a brand they are more likely to trust that brand for future purchases too. Pushing for brand awareness will ultimately establish trust between you and the consumer. Companies use celebrities with a personality all the time to put a trustworthy face to the brand name. Giving the brand a face and story that the customers can connect with. It’s all about building human relations. Do not throw the products you have at your customers. Instead, present your brand in a nice humble way. Give your consumers a trustworthy face to tell your story, and you will ultimately gain trust. How do we create brand awareness? Making a brand stand out in the digital noise of today is not an easy task. Successfully managing your brand is about more than just creating attractive content that converts to leads. It’s about so much more to build a solid brand relation with your customers. To realize your efforts and prove maximum return you need to be more knowledgeable and more active than ever before. You should create a brand strategy, which is a long-term plan for developing a successful brand. A successful brand means that you are reaching specific goals with your product or service. You can construct entire marketing campaigns around promoting awareness of a brand. During the first few years of a company it’s crucial to build brand awareness to keep up with the competition. This is the important period where the company is trying to making a name for themselves. Later when consumers are aware of the brand and product, they are more likely to go for that company rather than speculating towards other providers. It’s all about trust and it’s so much easier to go for a brand that you already know. 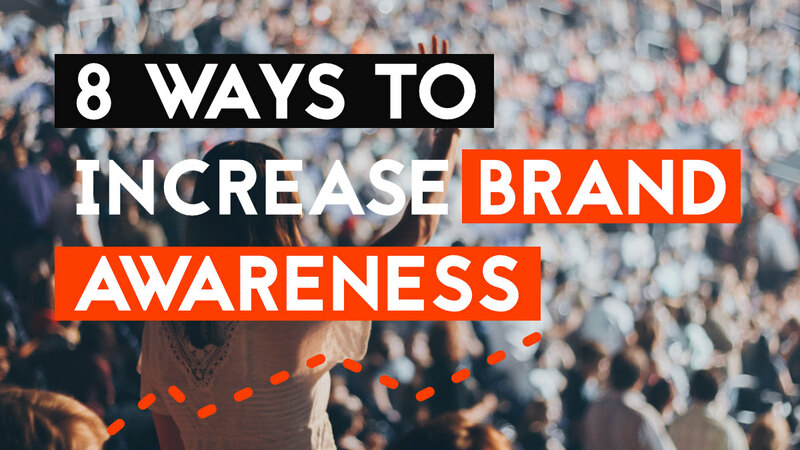 8 ways to increase brand awareness. Plan your brand strategy carefully. Make complex data attractive and easy to understand in a visual format (infographic image, animation or video). The accessible information can gain you millions of visitors to your website. This proved a successful approach for Buffer, who wrote around 150 guest posts and grew to over 100k users in 9 months. You build engagement, audience and trust by posting articles on other websites in your niche. Borrow/inherit another brands image, reputation and customer strategy to reach a new and broader audience. This also means that you can hire an official person/celebrity for a specific advertisement and gain attraction from their “already established” brand. Like the famous Dropbox strategy where a customer could invite a friend and by that gain a “little more juice” in the form of more Dropbox space. It’s a win-win! Think about what your customers would want in return for referring your product to a friend. 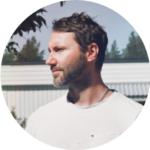 Launching as a closed beta can create important buzz and attract customers before the actual product launch. We see this type of brand building a lot these days with games and services launching in early stages of development. Free versions of your products to get your name in front of the audience. It’s a popular pricing strategy for software companies. Make a free light version of your current product as a bait for your paid full version. This was very common in the mobile app market before the free-to-play payment method took over. Let your customers communicate on your product platform. Your brand will gain more trust if your customers can talk over a shared interest and topic, and solidify their choice of brand. Did you watch any unboxing videos yet? There are quite a few! A product experience does not begin at first use of a product. But rather at the unboxing stage. It’s from that point you really build an impression on your customer. If your package is not well thought out this is really a missed opportunity to build brand awareness and trust with your customer. How you present your brand, and the story you tell through the design and graphics, can create an emotional connection with the customer that may last longer than the product itself. Monitor and measure your branding efforts. There are plenty of tools today that can help you measure your branding impact and fine-tune/focus on an approach that works for your brand. Learning the inside out of Google Analytics will probably be a great start. It’s a helpful tool to give you insight into how customers behave on your websites and where you should put the efforts to start building the brand. Don’t just choose one branding path and call it a day. Try various methods and I am sure you will find a way that will increase your brand awareness. Previous post DAW Template Best Practise – Why & how to use them. Next Post I Bought An Ethnic String Instrument in Cambodia – Tru Che.